Condos in Downtown Madison WI by Chris Atkinson, Realtor - specializing in condos, condominiums, townhouses, lofts, and flats. Imagine an isthmus of land surrounded by two beautiful lakes with everything you could ask for just a short walk from your doorstep. Welcome to downtown Madison, WI. Often called the most walkable, bikeable, livable city and recognized as one of the best places to live, downtown Madison is arguably unmatched by any other city in the U.S. With more restaurants per capita of any city, year-round farmer’s markets, art fairs, two accessible lakes and bike paths that stretch miles throughout our State, infinite adventures are at your doorstep. 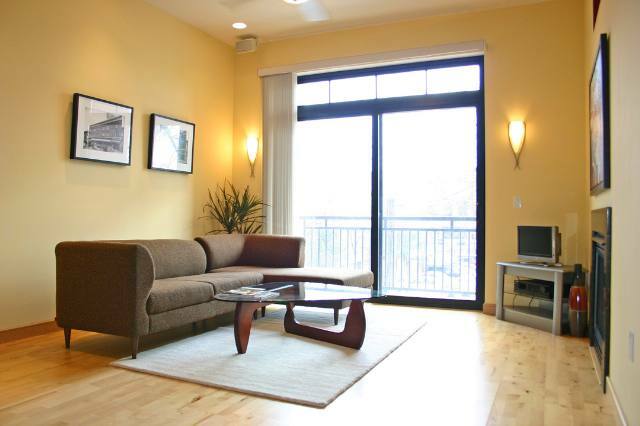 Owning and living in a condo in Madison's downtown offers the ideal urban lifestyle and the ultimate convenience. Downtown condo living gives you freedom. The low-maintenance lifestyle enables you to celebrate life more by offering convenient access to the things you’re passionate about. How many times have the “to do” list and housework or yard work kept you from doing the things that you really enjoy? 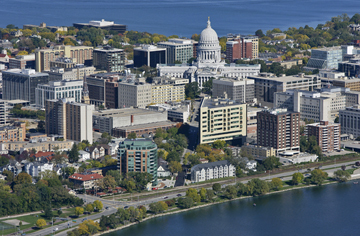 Living in the heart of our city, you’re moments away from the Overture Center for the Arts, University of Wisconsin sports, our beautiful Capitol building, and never-ending events on the Capitol Square. Downtown is calling you. The decision to sell a home is often dependent on many factors. Whatever your reasons are for selling, our proven effective marketing strategies will ensure that you get the highest possible price for your home. We will provide you with professional, ethical and confidential service and keep you fully informed every step of the way.We match your personal requirements for your home with a business-based approach in finding or selling condos in the downtown market. We will walk you from start to finish through the sometimes overwhelming task of home buying or selling. Click on Madison Rankings Tab for a list Madison, WI rankings, awards, and links.